SLC Result 2072 SLC Result 2073 is being out soon. Office of SLC(School Leaving Certificate) exam controller has fixed the week of publishing SLC Result 2072. It has been said officially by exam controller office that SLC Result 2073 will be published on first week of Ashad 2073. It is good news that SLC result is being published on time. Publishing SLC result on time helps students to apply further colleges on time. 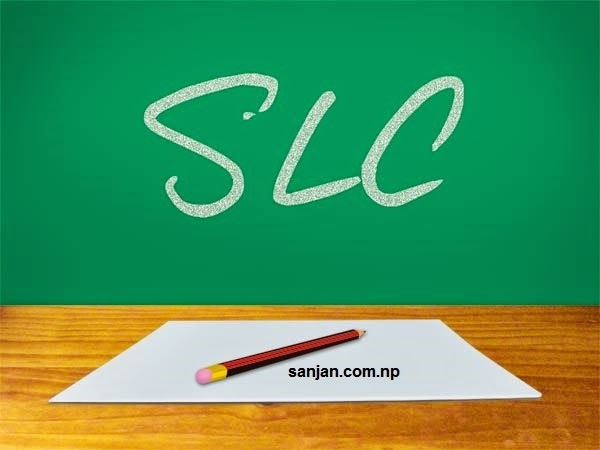 How to check SLC Result using Mobile or Telephone? 1. Dial 1600 and check your SLC Result. You can dial 1600 via your NTC prepaid or postpaid moble phone, Landline and CDMA phone. (Note: Don’t include alphabet for this process).